If you have an outstanding warrant for your failure to appear in Court or pay a fine, contact us immediately. 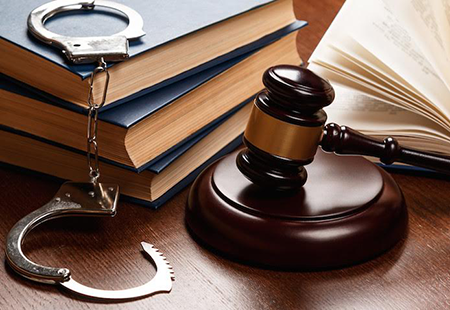 We will work with the prosecutor and Court to schedule a time for you to vacate your warrant and deal with the charges pending against you in a way that you can avoid high bail and jail time. If you do not respond to your outstanding warrants proactively, you risk being arrested and incarcerated with high bail set at any time.